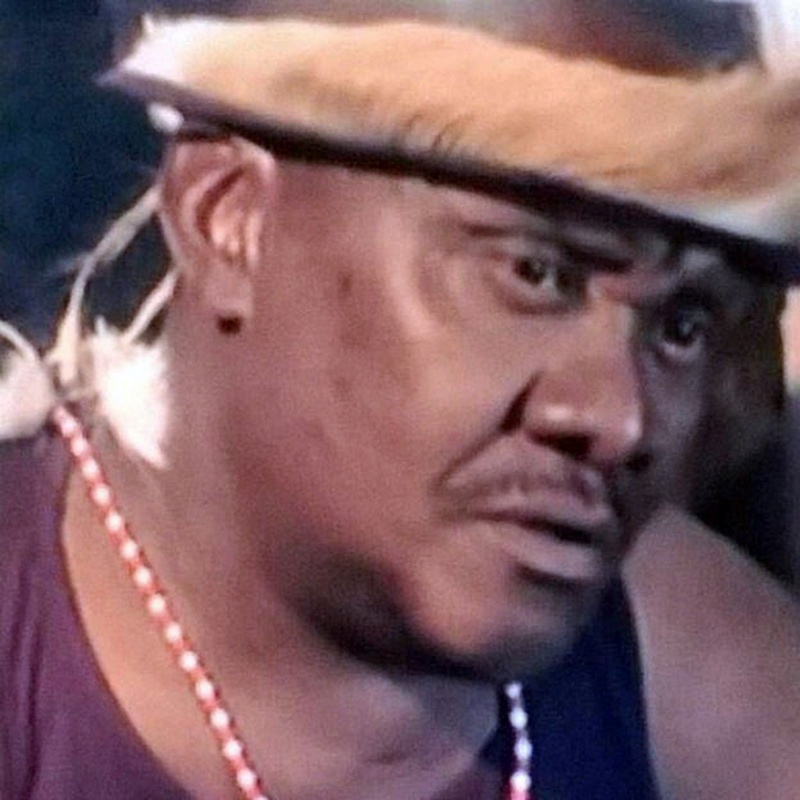 Actor Bafana Mlangeni who is known for his role as Sibeko, a drunk in Emzini Wezinsizwa in SABC drama has died. The 48-year-old father of five died on Saturday at Bheki Mlangeni Hospital in Jabulani, Soweto. His wife Maki Maleka said her husband was suffering from diabetes. Bafana’s death comes just after the death of Soul Brothers’ lead singer, David Masondo, who was laid to rest yesterday. Bafana and his wife have been together for 12 years. According to his wife, Bafana was busy shooting in Durban when his sickness became serious. He had to be rushed back to Joburg where he was admitted at the hospital in mid June. He was discharged on 29 June. He was again admitted to the hospital on Saturday and he died yesterday evening. Bafana’s funeral service will be held at Dobsonville Community Hall on Saturday. More information will be forthcoming during the course of the week. 2 SHATTERED BY HER LOSS! 4 MY DREAM WAS SHATTERED! 5 WATCH: WIFE MOERS NYATSI!